PhilaPets prides itself on offering a unique service here in Philly - SOLO dog walking for no extra charge. Frankly, we just don't believe that pack walking results in the highest quality one-on-one attention that your dog truly needs while you're not able to give it to them. As a result, your pup will get the care and cuddling he deserves... and you will notice the difference! So your pup can take a quick loop around the 'hood, get some head scratches and stretch his legs during the day! Give your dog a chance to explore the outdoors and have tons of attention during a long day stuck at home. 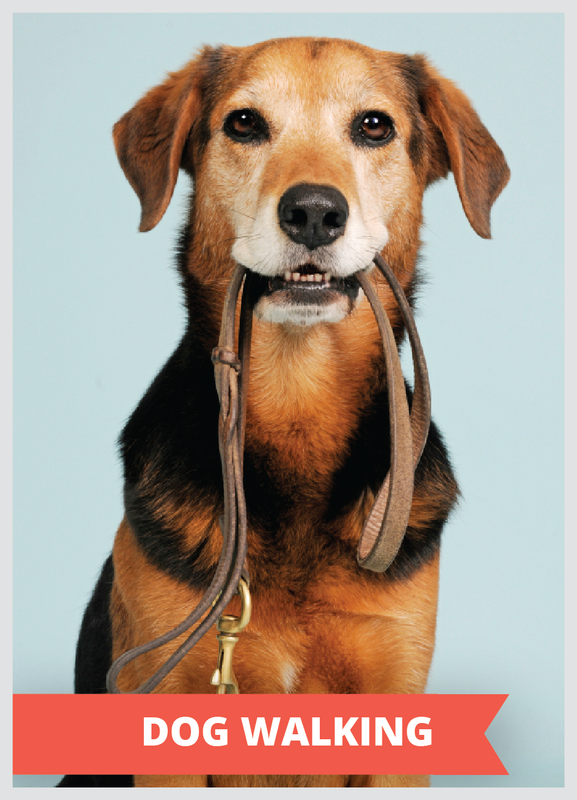 Long enough for a lovely stroll, these walks are a great option for our more active breeds. A longer walk is an awesome way to keep your pup healthy and strong. We'll be sure to make sure your pup's water bowl is full when we return! Thanks so much for choosing PhilaPets. We pride ourselves in providing the highest quality affordable pet care in Philadelphia with friendly customer service, to boot! When you leave for a while, there are certainly things around the house that need to be taken care of. Just give us a heads up - we can bring in the mail, turn on lights, or even water your plants.